The replacement for the Yeti has been revealed in Sweden, and it looks fantastic. 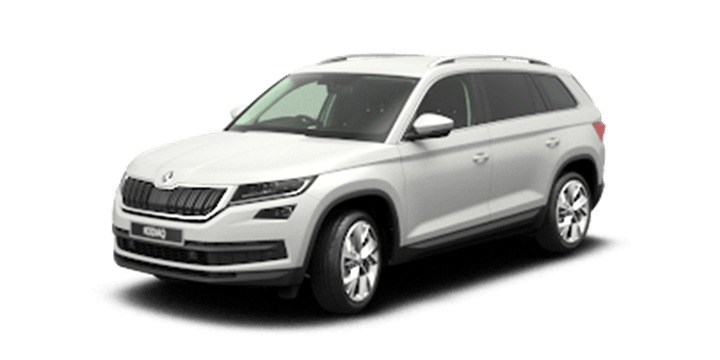 The 2018 Skoda Karoq is a compact SUV that has bags of character, and although it replaces the Yeti, it retains some of the standout features on that great model. 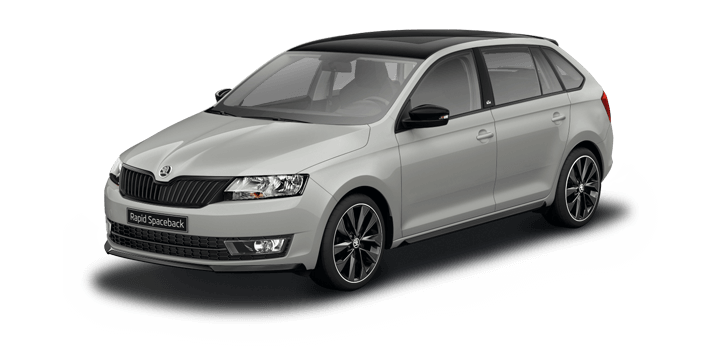 Let’s take a closer look at this future release, remember that the Skoda Yeti is still available and some great deals can be had at Skoda Perth. “The Karoq will offer exceptional space, new driver-assistance systems, full‑LED headlights and for the first time in a Skoda a digital instrument panel”, they went on to say “Five engine variants are available from 85kW to 140 kW of which four are new”, they added “typical of Skoda are smart ideas available in the brand’s new compact SUV, which include great features, such as the rear seat VarioFlex system and the virtual pedal for the hands-free opening of the boot”, and they concluded by saying “ longer items can be comfortably transported in the interior of the compact SUV, thanks to the folding front passenger seat”. The Karoq measures 4,382mm long x 1,841mm wide x 1,605mm tall. This is an increase in size when compared to the outgoing Yeti, but still significantly smaller than the Kodiaq. The boot has 521 litres of space when the rear seats are up and when they are folded this increases to an impressive 1,630 litres. The VarioFlex seating system inherited from the Yeti gives the Karoq three rear seats that can be adjusted individually, removed individually or taken out altogether. When the rear seats are removed, the cargo space rises again, to 1,810 litres. 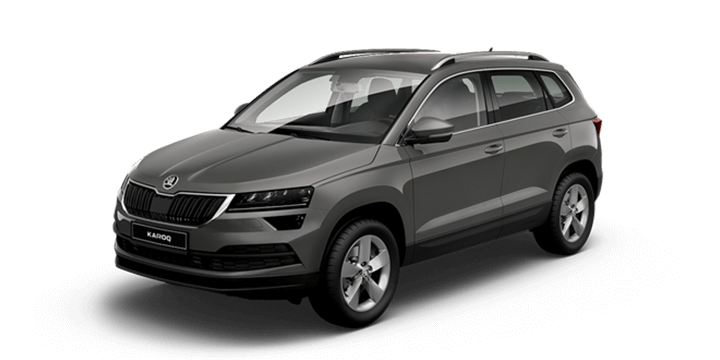 The Karoq has all the latest Skoda infotainment and connectivity technology, and as a first, it features a programmable digital instrument display. 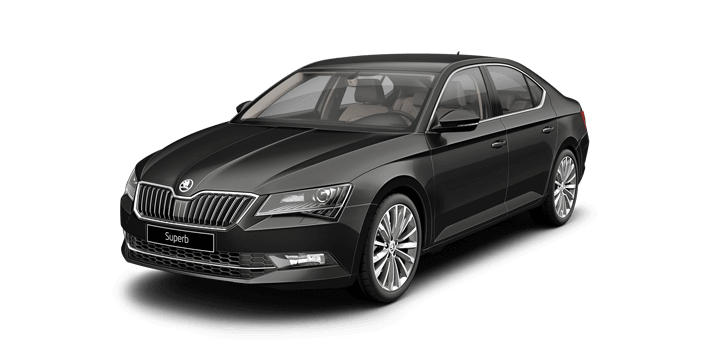 Other useful features, include: LED headlights, LED ambient cabin lighting (with 10 colour choices), park assist, lane assist, Traffic Jam assist, front assist, blind spot detection, emergency assist and a choice of two petrol and three diesel engines. The Skoda Karoq isn’t expected until early next year at the earliest. 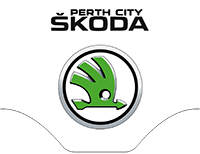 If you are looking for a Skoda Yeti for sale, contact us here at Skoda Perth. We have a wide selection of both new and used cars available, including the Skoda Yeti. Car enthusiasts are invited to join us for a no obligation test drive, and you can try out the Skoda driving experience firsthand. If you require financing, you will find that our rates are very competitive and the repayment schedule is tailored to suit your circumstances. 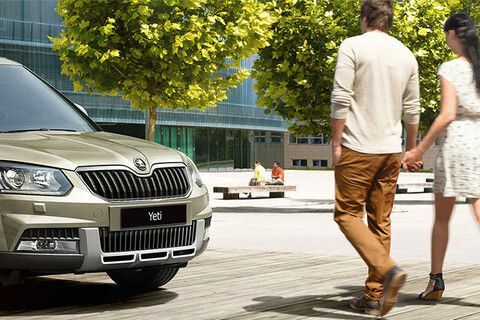 Our sales team members are standing by to advise you on the latest Skoda Yeti price and to answer any other questions that you have.